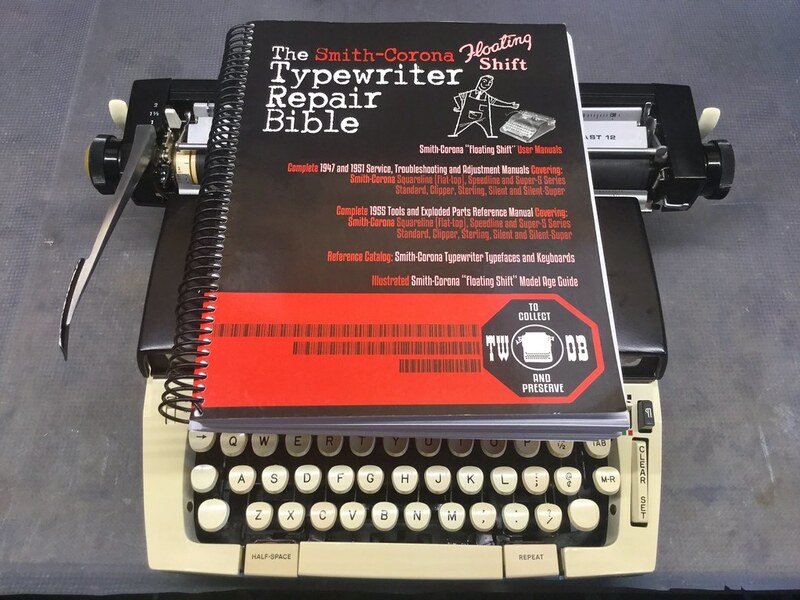 Post-Script: There are too many other adjustments on these machines to cover in a reasonably-sized video; best to get your own Typewriter Repair Bible, if you're interested. I didn't cover the adjustments for the two positions of the escapement dog rocker, which involve bending some arms to set them such that, when engaged with the escapement cog, the teeth of the cog and rocker dog both align properly. There is also advice for adjusting the escapement trip point based on the heaviness of hand, or technique, of the typist. Another good reason to favor these 5- and 6-series machines in your collection: not only do they perform well, but they are perhaps the easiest to service, with the most complete service literature available - and many of these machines also sport the easy-to-remove platen feature, for gaining access to clean the rubber rollers, paper pan and ribbon guides. Nice typewriter. I found one complete with the 4 color ribbon at a thrift shop near where I work. I need to adjust the power spacer and it'll be a fully functional typewriter.